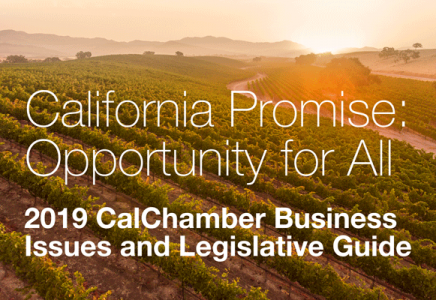 Strong advocacy by the CalChamber, members, local chambers of commerce and allied employers prevented all but one job killer bill from passing the Legislature. On his final day to act on legislation, Governor Edmund G. Brown Jr. vetoed the last surviving CalChamber-opposed job killer bill. AB 3080 (Gonzalez Fletcher; D-San Diego) would have banned arbitration agreements beneficial to employees, employers and the courts. For expanded information on employment-related laws, an HRCalifornia Extra newsletter and White Paper will be published soon.